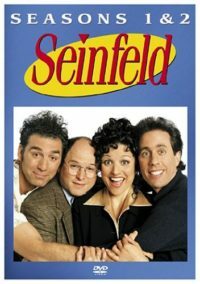 Not Short On Laughs! 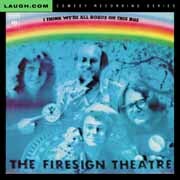 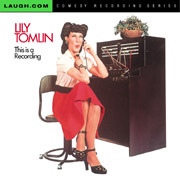 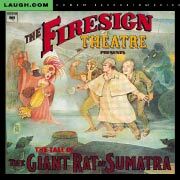 You will laugh your little hinny off and be the envy of your friends by owning this classic Firesign Theatre CD. 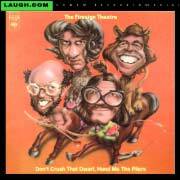 More funny per square inch than you thought possible.